Another one-shot Italian prog album, this is pretty decent guitar-dominated prog rock, with some classical influences. Keyboards include piano and organ. Strings used from time to time. But what really separates this band from other prog bands is the presence of French horn, played by a member of the band. Another band member, from what I understand, is Richard Ursillo, who left this band to join SENSATIONS' FIX (although the CD reissue on Mellow Records makes no mention of the band members - although Ursillo was said to go by a different name on this album). The original LP was released on United Artists, which was oddly the only Italian prog album on that label (although lots of great British and German prog appeared on that label). 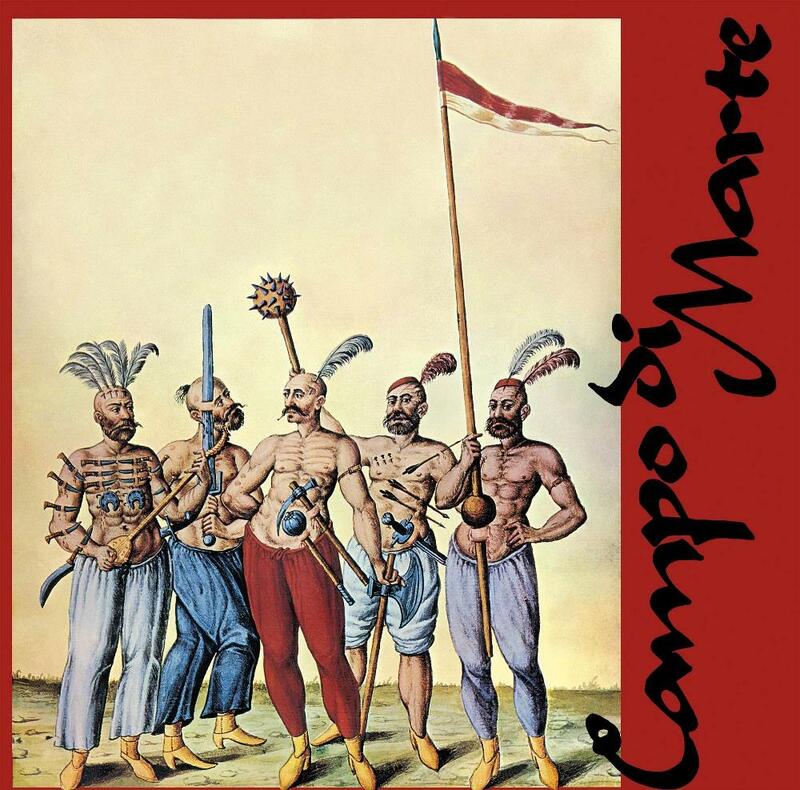 It strangely received a release in Argentina as well, using the same cover artwork, but giving the band name a more Spanish name, in this case "Campo de Marte". Anyway, "Camo Di Marte" falls a bit short of a classic in my book, because there are a couple of so-so pieces, but overall worth having.